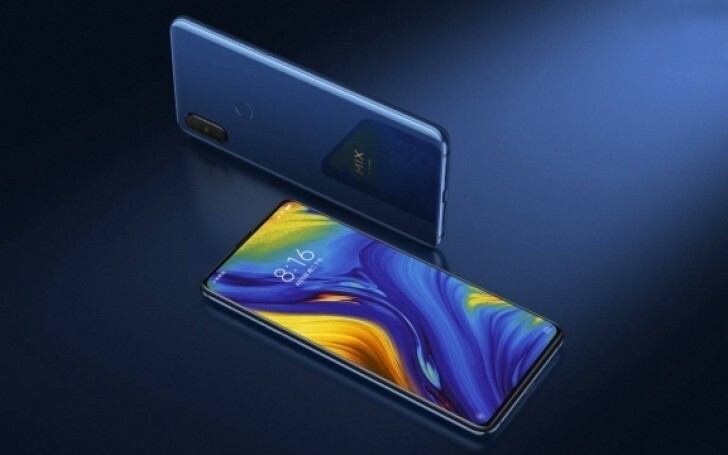 Xiaomi introduced the Mi Mix 3 slider with a ceramic back and promised a global arrival, but not before it gets beta testers to clear out any bugs. The company relaunched today its Global Mi Explorer Program, which is aiming to recruit 25 people across the globe to test the newest Mi Mix 3. To be part of the program, you have to be a registered member of the Mi community. Then you should just follow the link provided in Source below. The company has prepared “series of missions” specially designed for Mi Explorers, and then select the lucky 25 participants. Application are accepted until Sunday, and all qualified applicants should receive an email by December 10. While the company is gathering its fans, it also launched an update to its Mi Mix 3 devices in China. 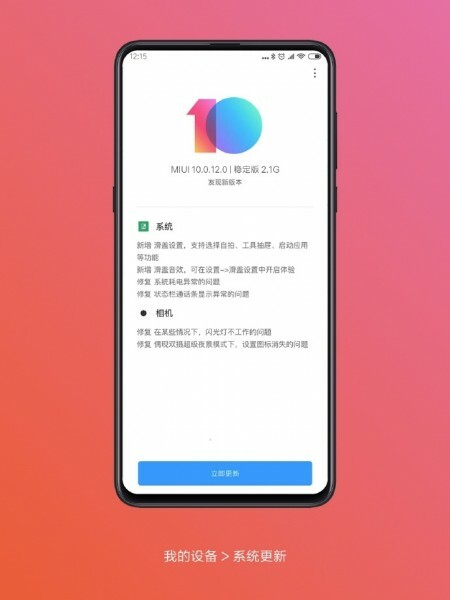 The latest package with version number MIUI 10.0.12.0 weighs about 2.1 GB and brings slider sound effects, fixes some slider settings and takes care of bugs. They all can be found in the Settings menu under Slide Settings.